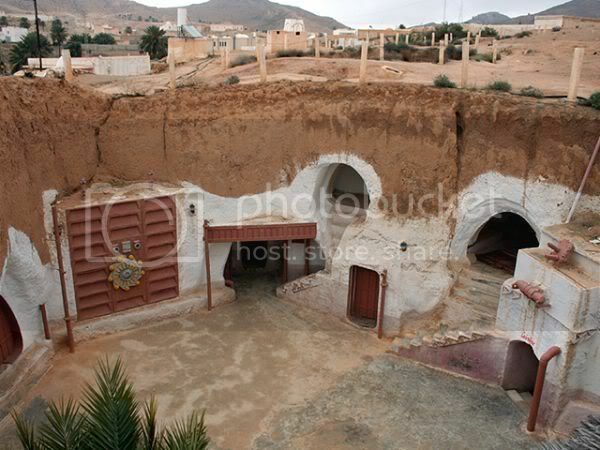 If you're a Star Wars fan you should visit Matmata, Tunisia. 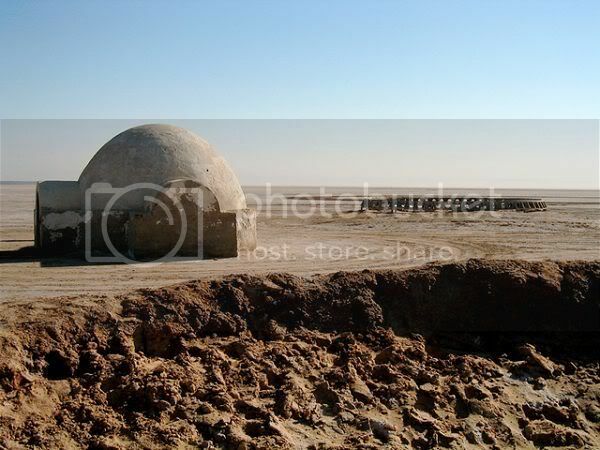 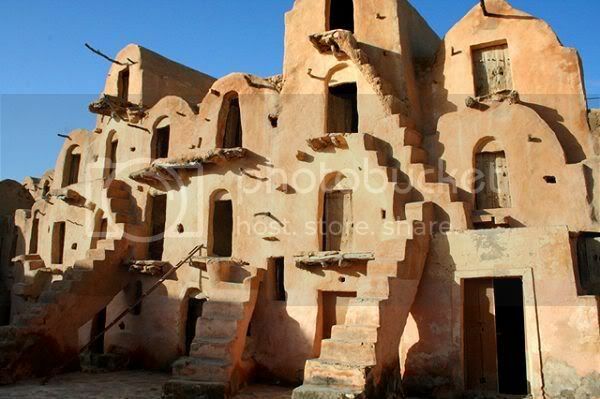 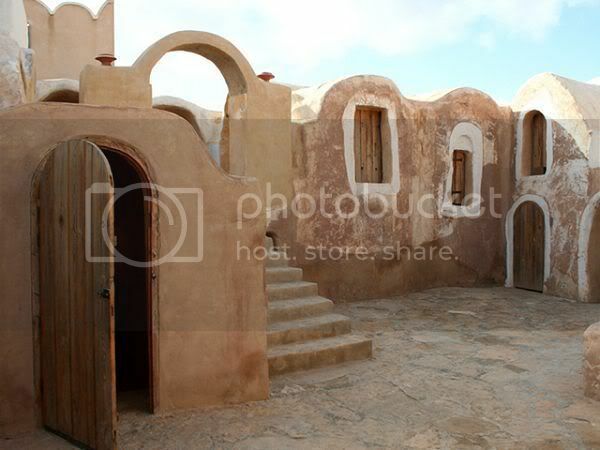 Much of Tatooine was set, and filmed, in the historic troglodyte home structures. 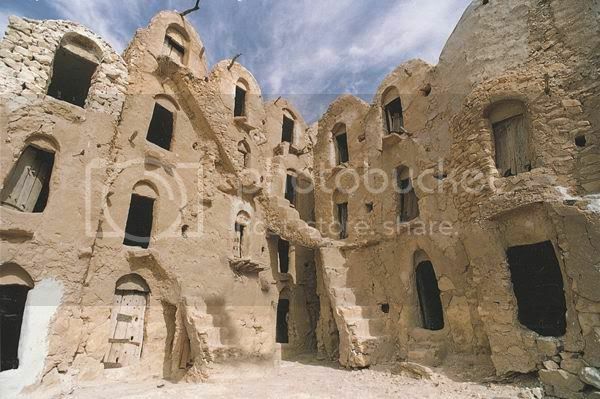 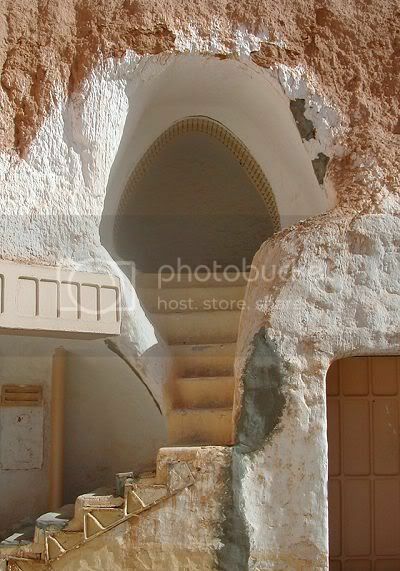 Lars Homestead, home to Luke Skywalker, his Aunt Beru Lars and Uncle Owen Lars for the Star Wars movies, was in fact the Hotel Sidi Driss, which offers traditional troglodyte accommodations. 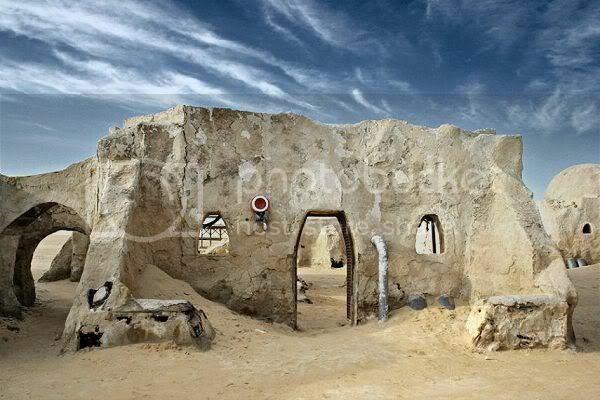 A friend of a friend who visited Tunisia in the early 90s found bones from the Starwars set left in the desert.